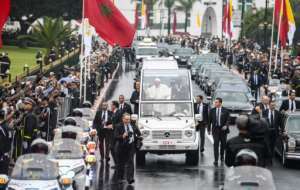 Pope Francis called for religious freedom and efforts to tackle "fanaticism" on Saturday as he started a visit to Morocco, where he is set to meet Muslim leaders and migrants. 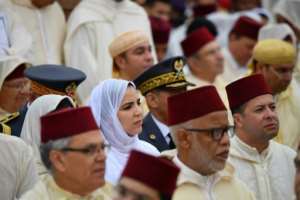 The spiritual leader of the world's 1.3 billion Catholics was invited by King Mohammed VI as part of a mission to develop "interreligious dialogue", according to Moroccan authorities. Catholics are a tiny minority in the country where 99 percent of the population is Muslim. The king is revered across West Africa as "commander of the faithful". Francis was earlier greeted from the papal plane by the king, who will host the pontiff at the royal palace later Saturday. 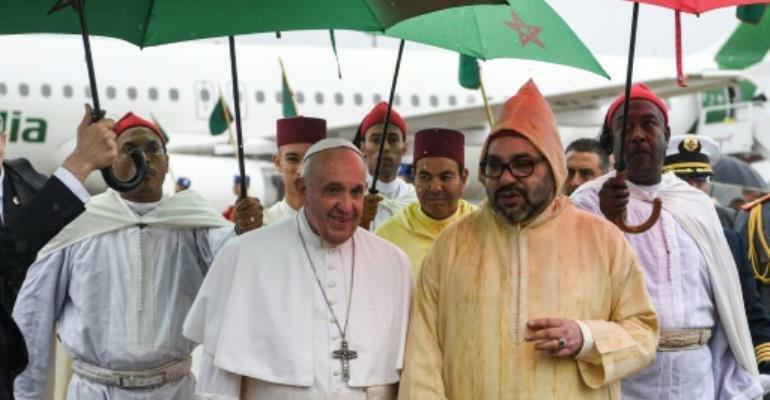 The pope will also visit an institute where around 1,300 students are studying to become imams and preachers, teaching "moderate Islam" and backed by the king.